The 95-year-old actor was on Wednesday admitted to the Lilavati Hospital and Research Centre, Bandra, after he felt uneasy due to chest infection. Veteran actor Dilip Kumar’s health is improving at the intensive care unit of a hospital here for treatment of pneumonia, said a family friend. “He is in ICU and his condition is improving. Antibiotics are being given intravenously,” Udaya Tara Nayar, compiler of Dilip Kumar’s autobiography, told IANS. 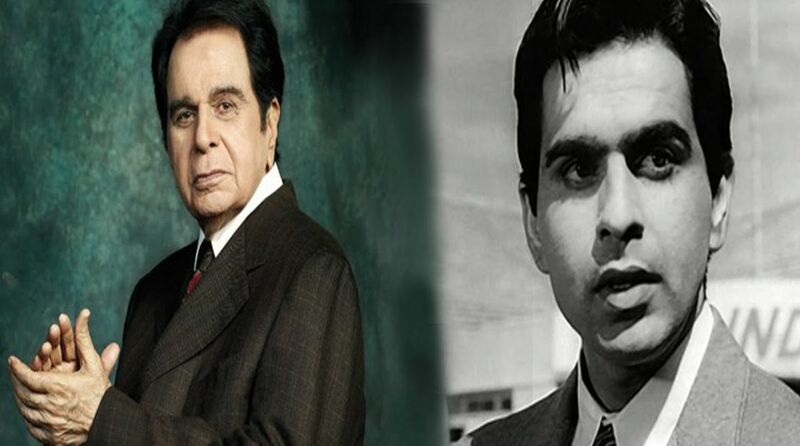 One of India’s most iconic actors, Dilip Kumar has appeared in some classics like “Kohinoor”, “Mughal-e-Azam”, “Shakti”, “Naya Daur” and “Ram Aur Shyam”. He was last seen on the silver screen in 1998 in “Qila”.